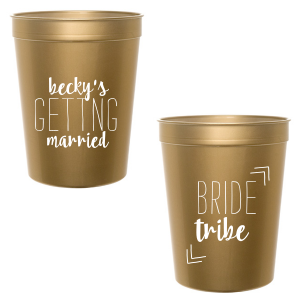 You've entered the wedding season of your life. 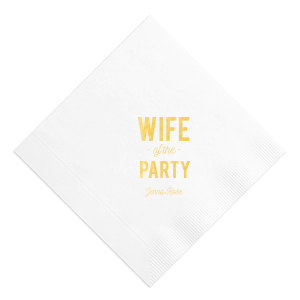 You know what that means? 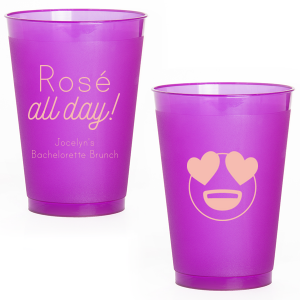 Bachelor and Bachelorette parties! 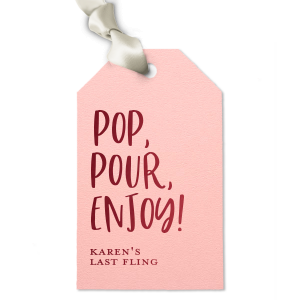 Help end your friend or family member's years of single life with a bang. 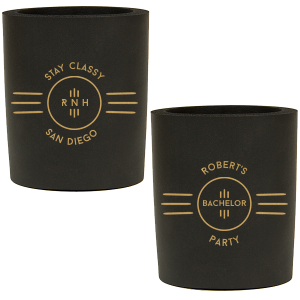 Round up the boys or call the gals to plan a memorable night. 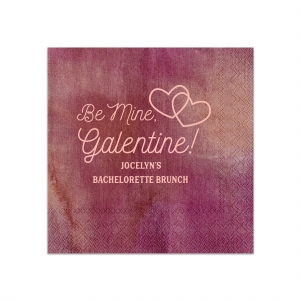 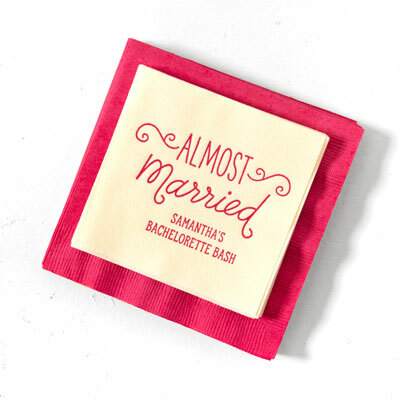 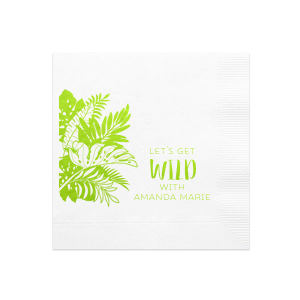 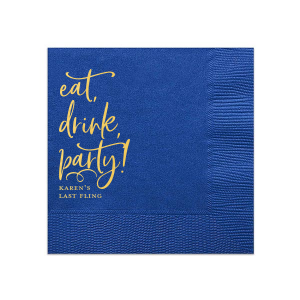 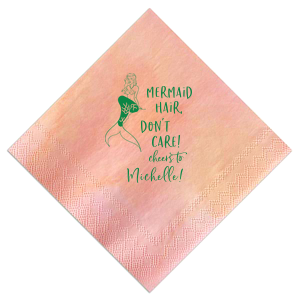 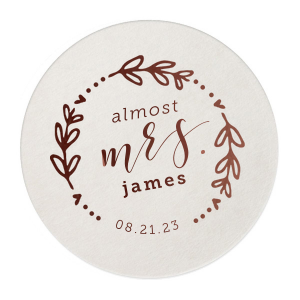 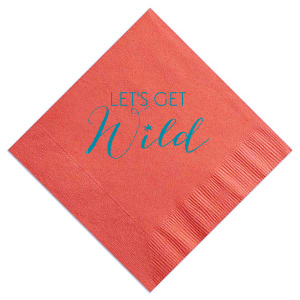 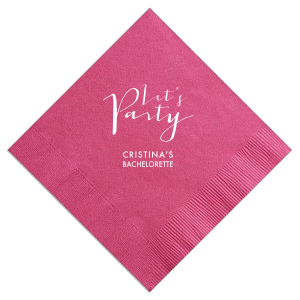 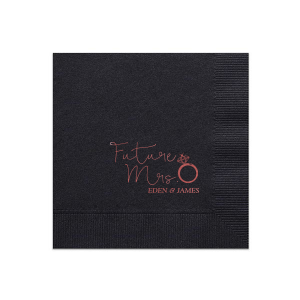 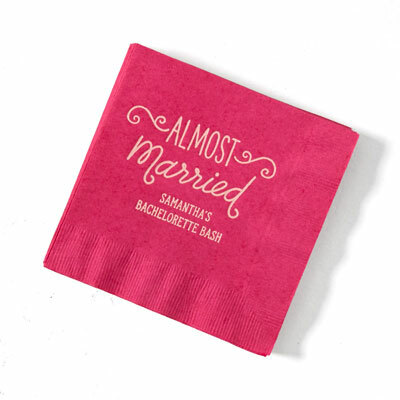 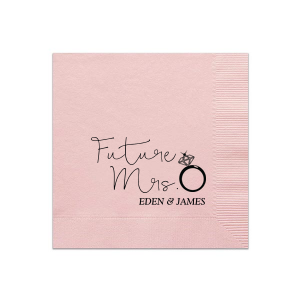 Deck out your party with a theme that celebrates your guest of honor with unique napkins, leather matches and coasters, custom cocktail stirrers, shot glasses, and more! 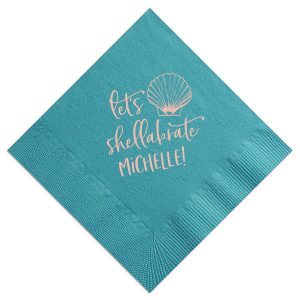 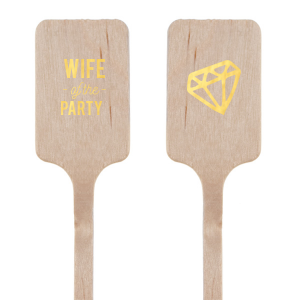 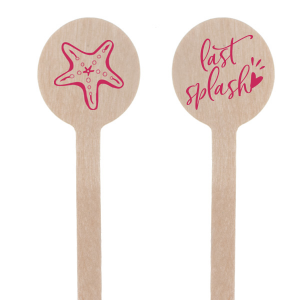 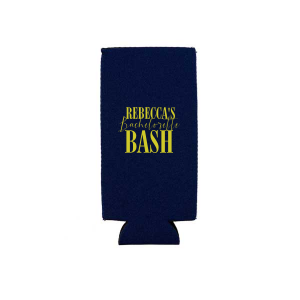 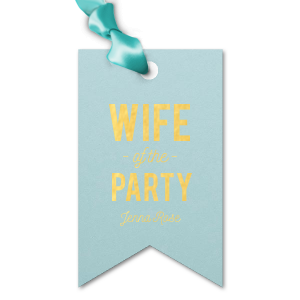 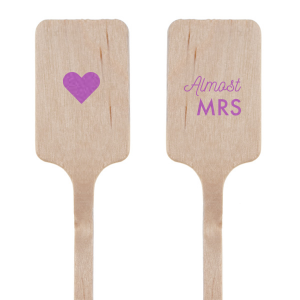 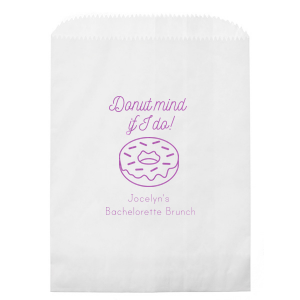 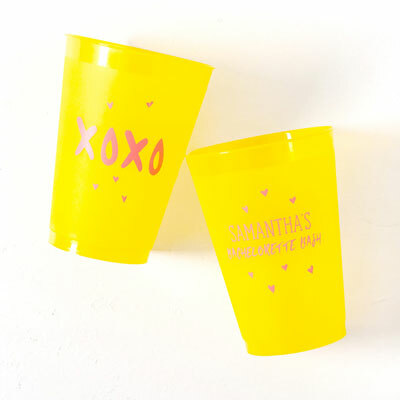 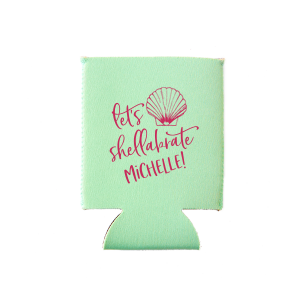 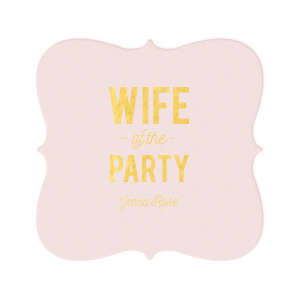 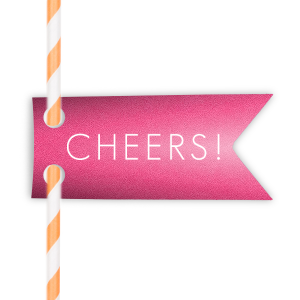 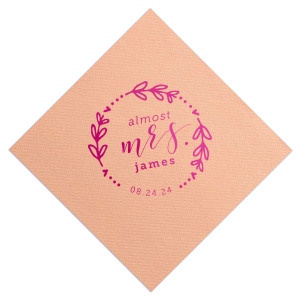 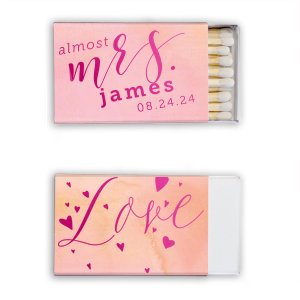 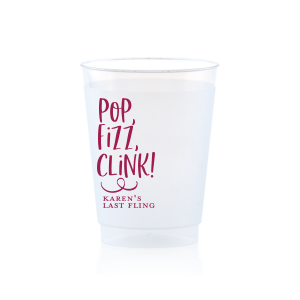 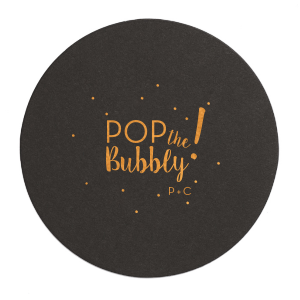 Want to add personalized party favors in the festivities? 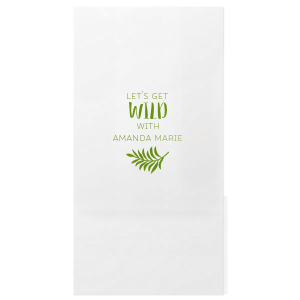 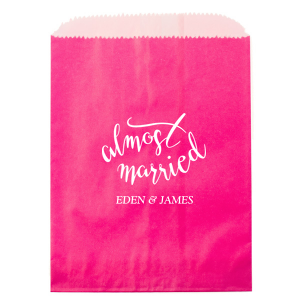 Customize gift bags to load up with all of the day-after recovery necessities. 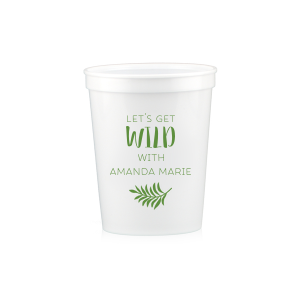 Be sure to include water, chapstick...maybe some Advil, and of course—personalized to-go coffee cups!